Listening to what patients are not saying – hearing the unheard – is as important as being attentive to what they are saying. 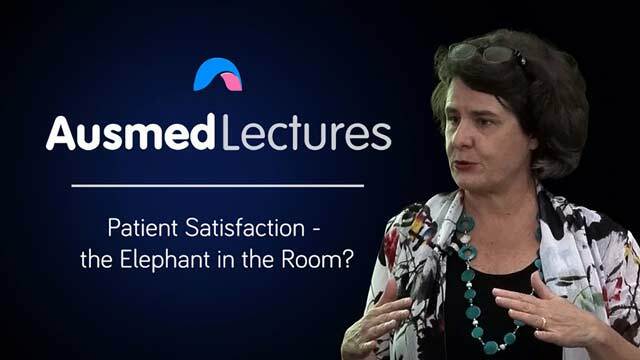 Patient satisfaction, now seen as a key outcome of care, is often a difficult outcome to achieve. I enjoyed it, sometimes due to time issues and lack of understanding we may miss vital clues. This session reminds us to liste. Reinforced the importance of respectful interest for the patients I see. This was so refreshing and warm after almost 5 years in aged care nd being a little downcast it was nice to see a teacher so amiable and open. Worth watching. I am going to try to be even more vigilant in improving my patients’ experience at my workplace.